In spring nature awakens, and with it a desire to dress stylishly and look feminine. I would like to add to its image a bit of bright colors and a bit of temptation, choose stylish images of unparalleled. Spring and urged on to buy new things, fashionable clothes or even accessories. What to wear in spring? 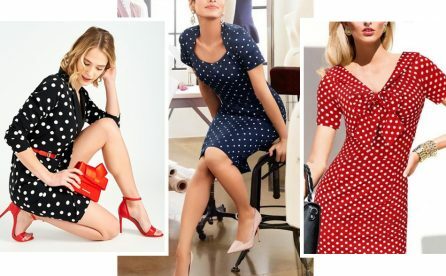 See trendy stylish images, spring 2019, and be inspired. Spring – this is flowers! What a spring without flowers? Here are some exciting fashionable image for the spring. 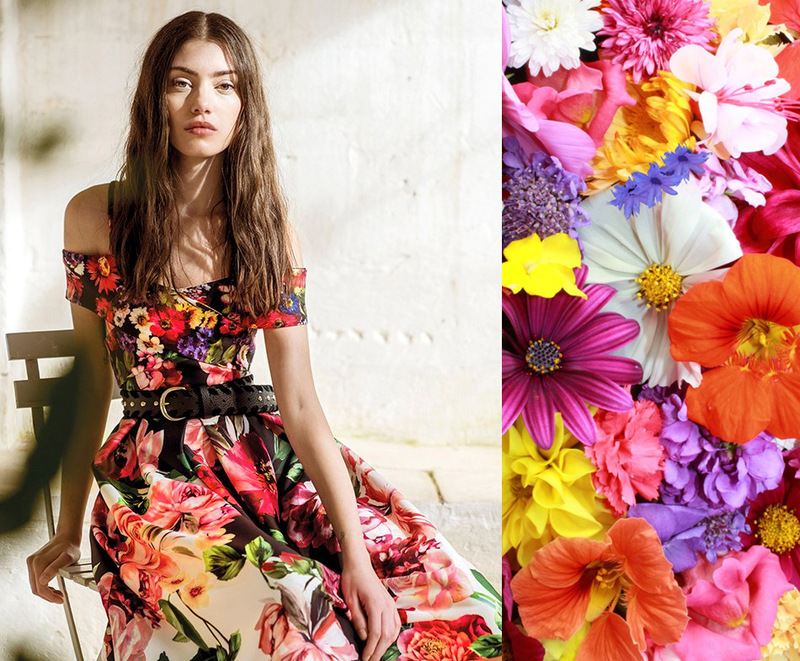 Chic dresses flowered buy safely – they never go out of style. 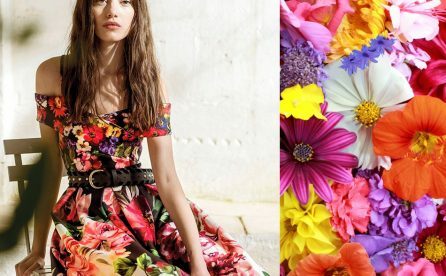 In fashion colors to suit all tastes: floral prints can be colorful or black and white. Fashionable dress belting wide leather belts. Flowers in spring stylish images are found not only on dresses. Sweaters, sweaters and cardigans with floral print look even more impressive, you pay. 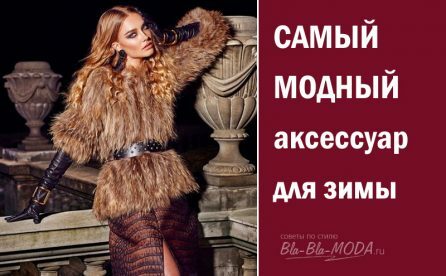 Blouses and jeans in colors – with them is excellent stylish images 2019 for spring and summer. Elegant and gentle looks like a combination of classic plain things with romantic blouses flowered. Spring stylish bows 2019 are practical – this makes me happy. In vogue again, all pastel shades. main color – pink! pink dress. Pink capes and coats. pink boots. 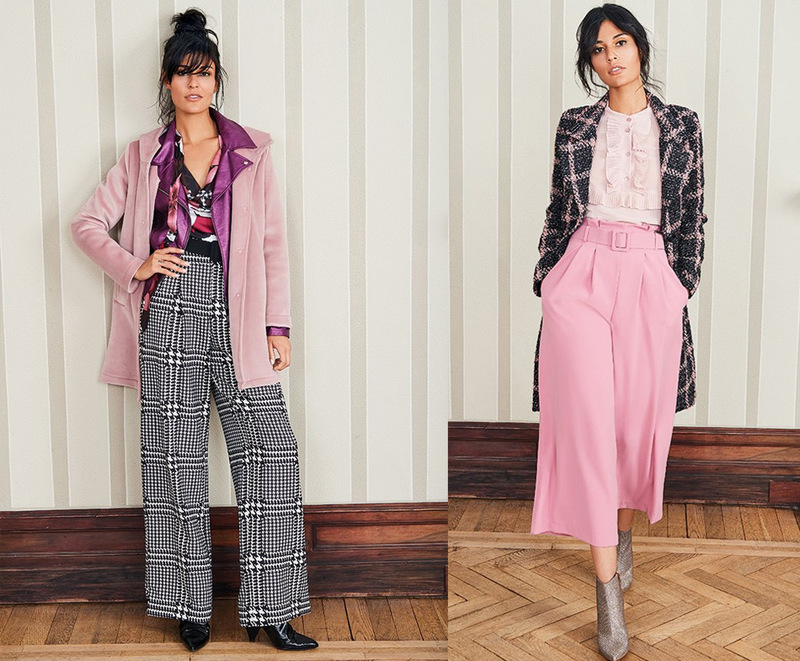 Latest all shades of pink: from ashy to the Royal. 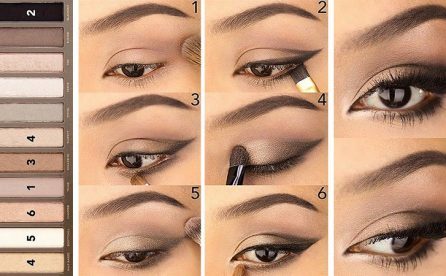 See, how to combine Royal Pink with other colors. 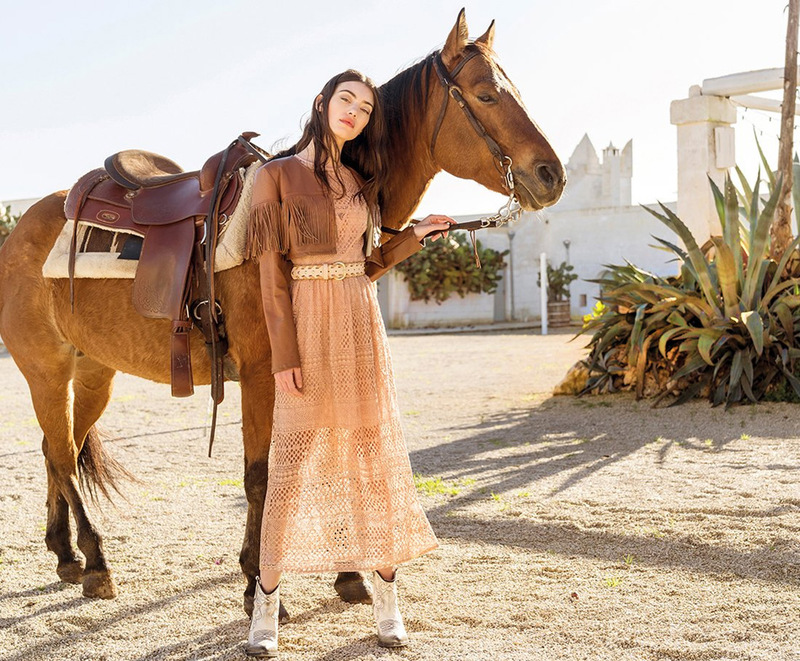 Bohemian Style Boho Chic, cowboy boots, long dresses with frills and ruffles – spring so want a little tenderness, but with a tinge of brutal. Not so hard to create more stringent stylish images with pink things. the main thing, properly combine colors to each other and pick up the clothes in the same style. 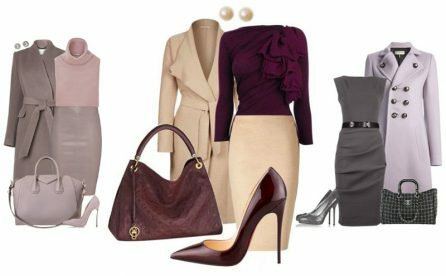 Clothes pink color can now be worn even in the office – look How to look stylish at work. More saturated pink tinge, almost coral, It goes well with wine. Pink transition to more complex color. Dresses radiant orchid color They look so tempting! Here are stylish images for the spring. Get inspired! Dress in the style of the 60's harder, but it looks like! 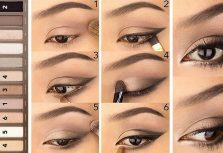 See more, how to compose beautiful spring kits – Dresses and skirts.